You are reading an advertorial. 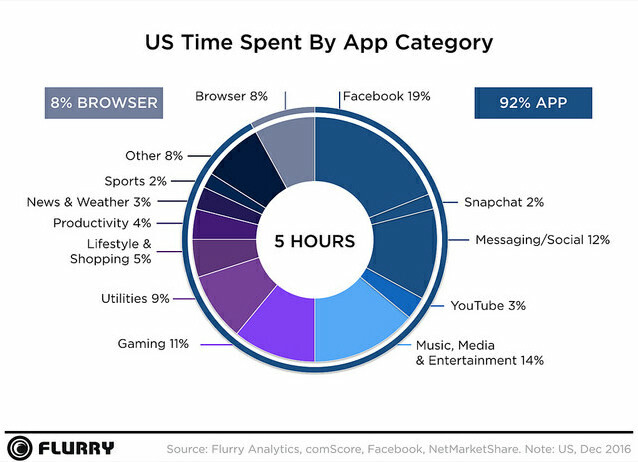 The days of consumers replacing their smartphones every two years – some even once a year – are numbered per the latest data. Shorter-term use of smartphones follows the same use trend of other electronic items such as desktop PCs, laptops and tablets. A February 2018 report by Gartner found that American consumers replace their smartphones an average of every 2.6 years and probably longer going forward. Smartphone makers have used the latest “must-have” features to entice consumers to upgrade without asking if they even need new phones. This strategy has worked for the past decade but data say its effectiveness is waning. The novelty of the newest features among consumers apparently dissipates quickly. 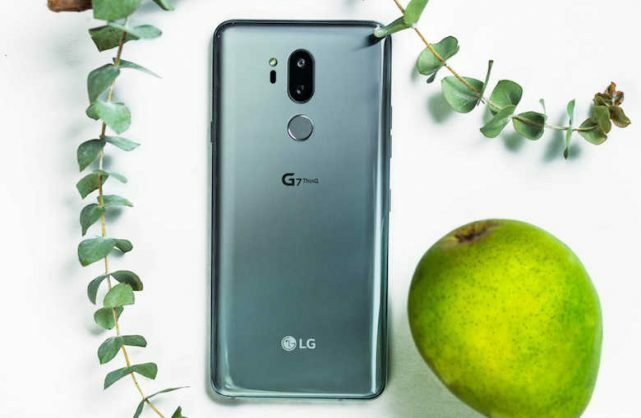 However, despite the recent tendency of users changing their smartphones less often, LG saw opportunity rather than crisis in this trend; in other words, lemonade instead of lemons. In a global survey conducted by Deloitte last year, smartphones were mostly used for reading news, listening to music, watching videos and socializing. This means the smartphone display, audio, camera and battery are crucial as core fundamentals. Enhancements to these functions are what consumers ultimately value in their smart devices. The smartphone industry has made significant technological strides during the last decade, with practical advancements consumers now take for granted. The sector’s daunting challenge is now boosting a handset’s power, speed, resolution and convenience without sacrificing size or raising prices. LG is betting on the power of artificial intelligence (AI) to enhance core functions in devising the smartphone of tomorrow. The company is among many to introduce AI in its smartphones and a variety of schools of thought differ on what is the best strategy. But LG has an edge from two aspects. Most of all, LG is the first in the industry to offer an upgrade of the AI function so that consumers can use their phone as if it’s new. While security and maintenance updates have become common, by opening the Software Upgrade Center in March, LG is also implementing strategies and strengthening efforts to ensure that software updates, such as AI, can be provided regularly and continuously to provide consumers with new experiences. Second, the AI features applied to LG smartphones are not only new but meaningful as well. By experiences in home appliances or home entertainment, LG has learned, like many technologies, AI needs to be a touch or command away to be meaningful for users. 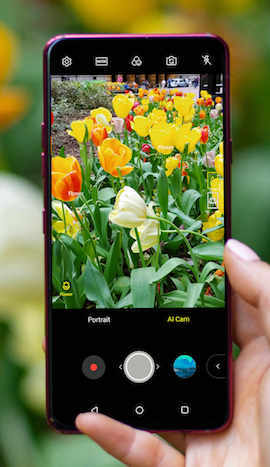 And this is why LG embedded AI into its smartphone cameras, a feature used nearly on a daily basis. 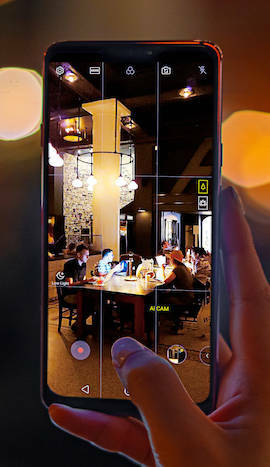 AI handles the heavy lifting functions of the camera such as aperture, ISO and white balance using a database of millions of images as a baseline, allowing the user to simply focus on the subject at hand. The results go beyond what a normal camera’s auto mode can deliver. Beyond AI, LG sees another way to practically enhance and extend the utility of its smartphones. The latest technology is centered on software, and smartphones have grown as technologically advanced as desktop PCs just a few years ago. But today’s high-tech devices are only as good as the software that they run on. 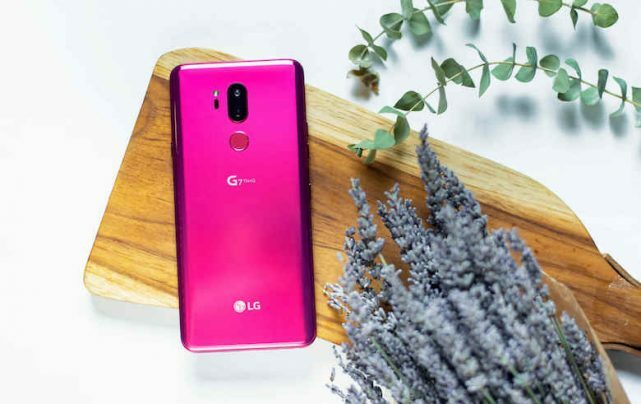 Continuous software updates and the provision of useful and meaningful AI will enable LG smartphones to be recognized for always providing the latest software and be viewed as a practical and useful smartphone. 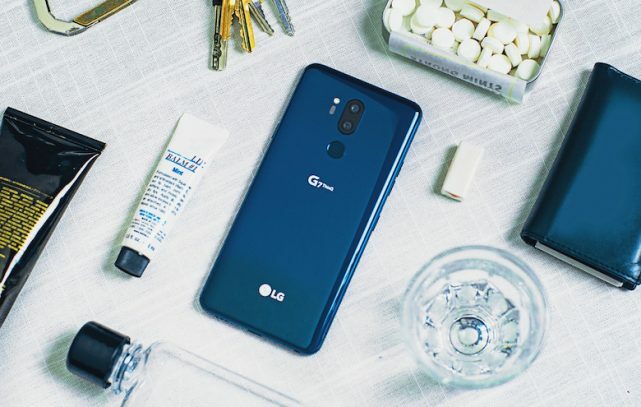 This will be a good strategy to maintain customer loyalty and build trust in the market for LG, and this also will be the right strategy for smartphone manufacturers to move forward considering the current market trend for long-lasting smartphones. 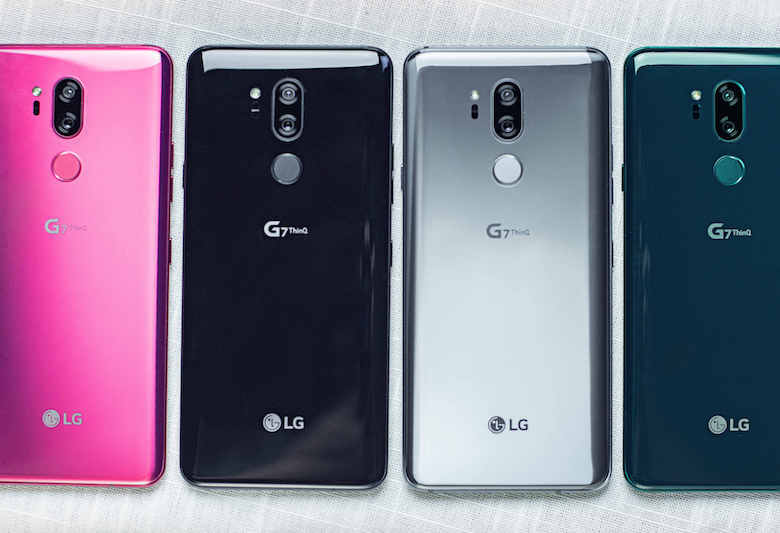 LG’s strategy to meet the rapidly changing expectations of today’s smartphone owners and the longer replacement cycle is being reflected in the LG G7 ThinQ, the LG Q7 and the LG V35 ThinQ. But this is just the beginning. Stay tuned for more to come.